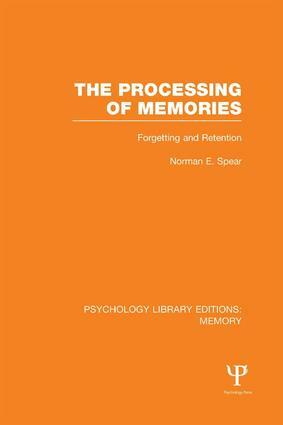 Memory is one of the core areas of academic research in cognitive psychology. 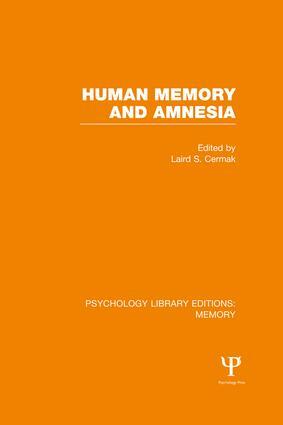 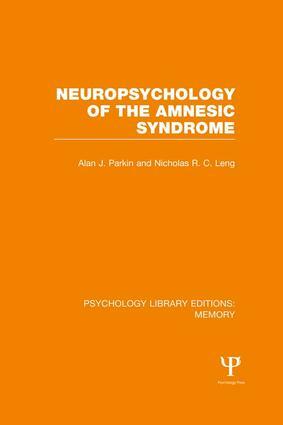 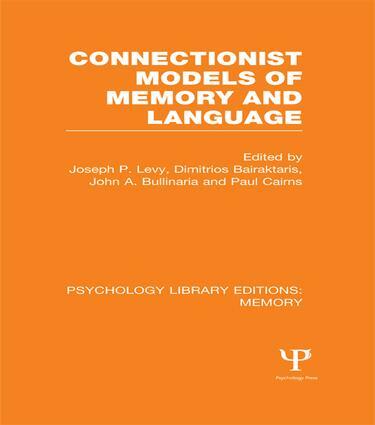 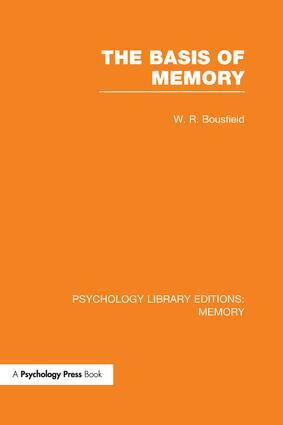 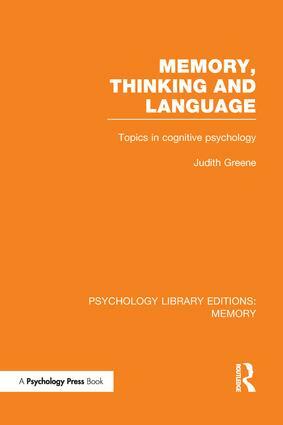 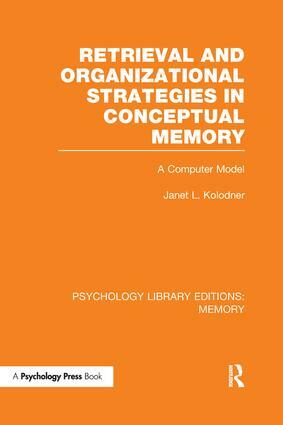 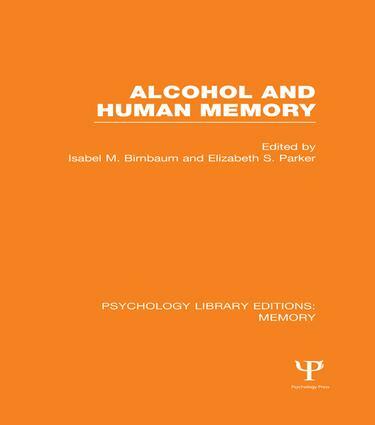 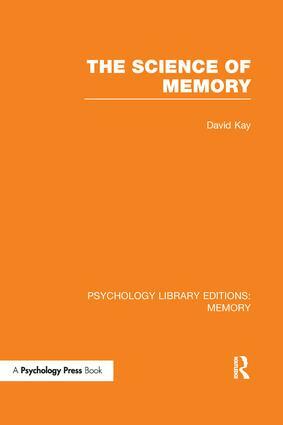 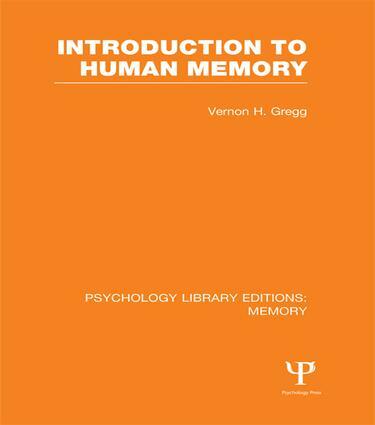 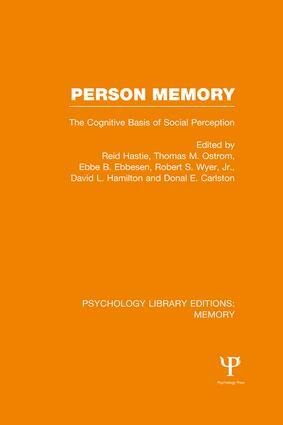 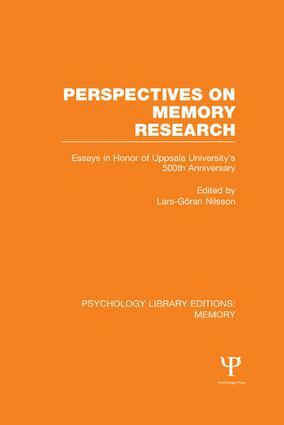 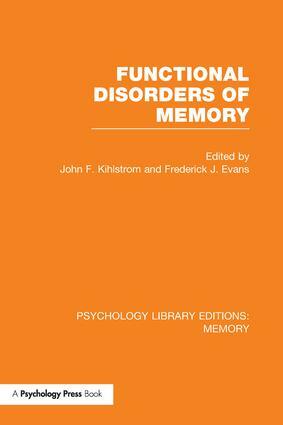 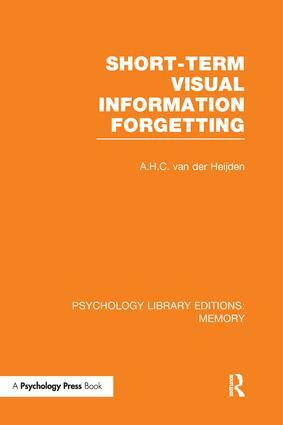 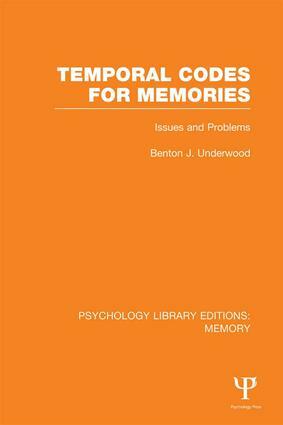 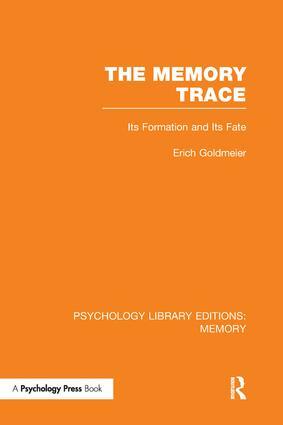 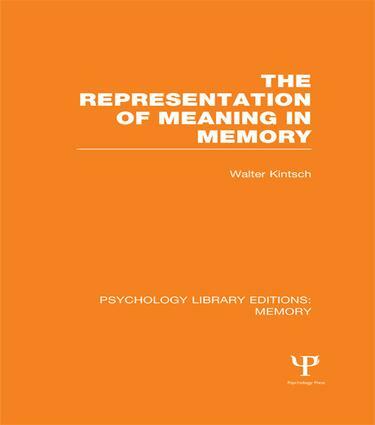 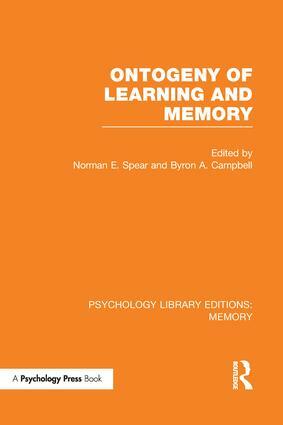 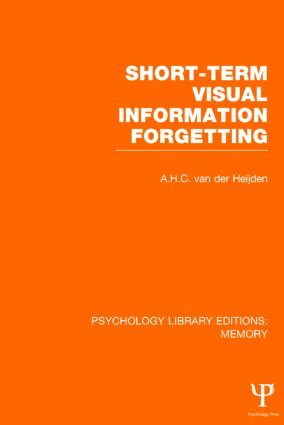 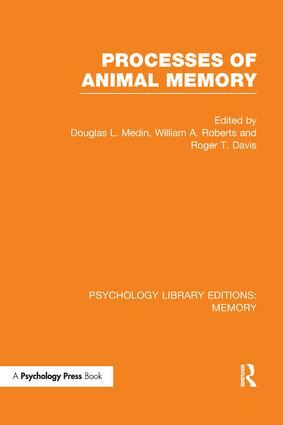 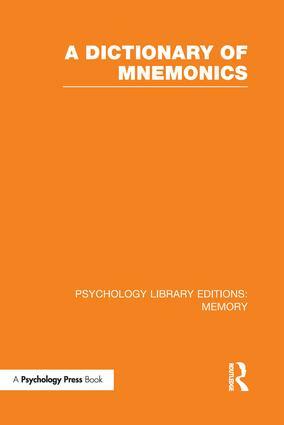 Psychology Library Editions: Memory brings together a series of previously out-of-print titles, available as a 27-volume set or as individual volumes. 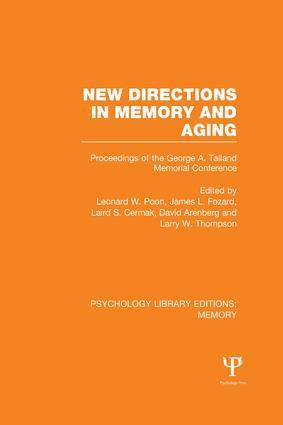 The authors come from diverse backgrounds and many of them are now leading experts in their fields. 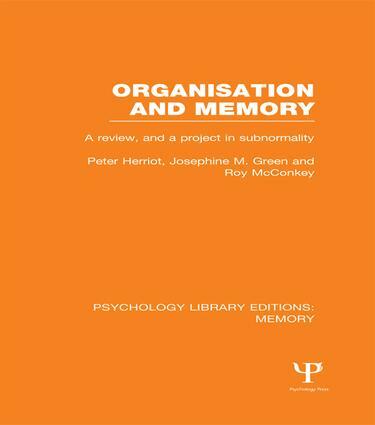 The majority of titles were originally published in the 1970s and 1980s and reflect early research in a number of key areas. 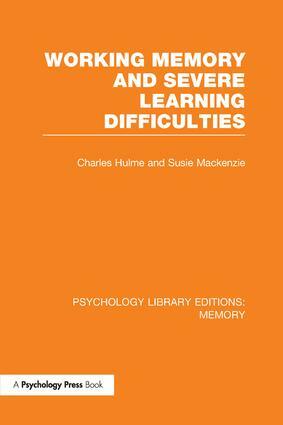 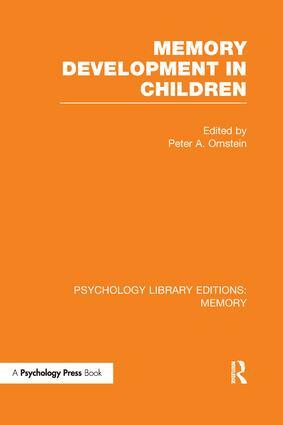 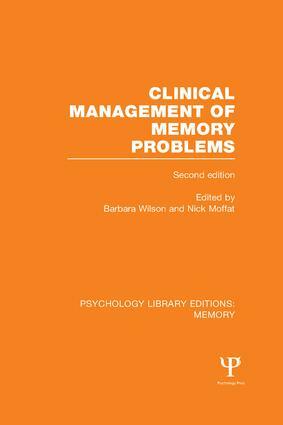 The volumes cover topics such as memory development in children; memory and aging; memory and thinking; memory and language; working memory; and memory disorders, to name but a few. 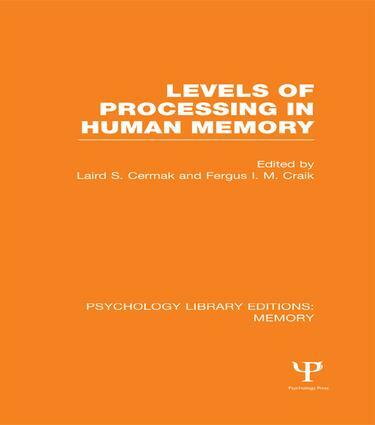 This is a great opportunity to obtain a valuable resource tracing the development of a major field of psychology.